Back in 2004, email looked a lot different than it does today. Inboxes were overtaken by spam, and there was no easy way to search your inbox or file messages away. Plus, you had to constantly delete emails to stay under the storage limit. On its 15th year anniversary, Google revealed that Gmail was made to address these problems, and it’s grown into a product that 1.5 billion users rely on to get things done every day. Describing what is next for Gmail, Tom Holman, Senior Product Manager, Gmail said the service that has been different from its launch will now become more assistive. 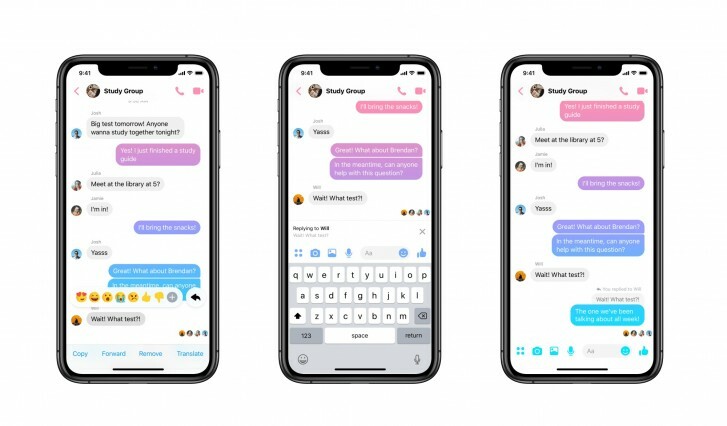 You may have already used Smart Compose, an AI-powered feature that helps you write emails quicker. It’s already saved people from typing over 1 billion characters each week. Next up, you can decide when your email gets delivered to someone else’s inbox. A new feature has been added and it lets you schedule email to be sent at a more appropriate date or time, which is helpful if you’re working across time zones, or want to avoid interrupting someone’s vacation. 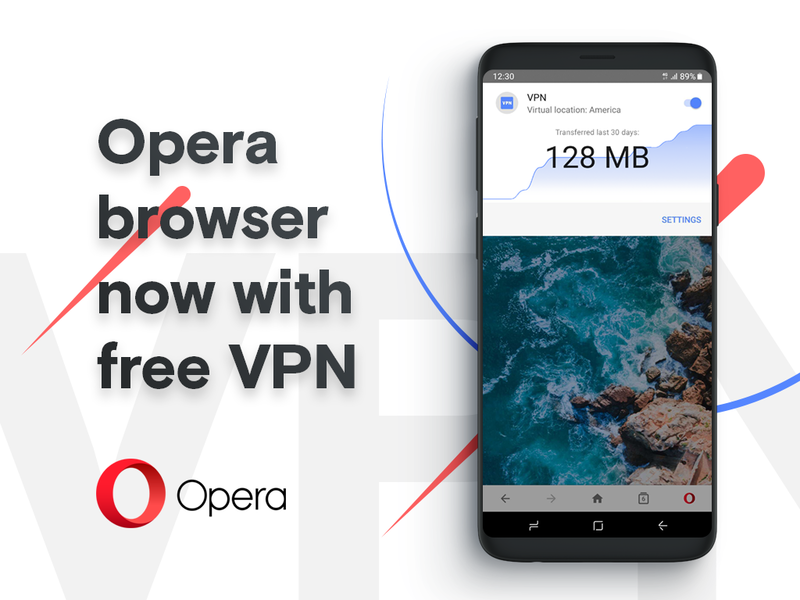 Opera, one of the world’s most popular mobile web browsers, has announced the inclusion of a useful VPN function. The Norwegian browser maker recently revealed the new VPN feature will be included in the app update for the Android. A VPN is a secure way to send and receive data across the internet. It creates a secure, encrypted tunnel between a user’s device and the VPN server. VPNs help protect users from interception, snooping, and even censorship. Basically, anybody who tries to hack data being sent over a VPN server will see only gibberish. Most VPNs are neither free nor unlimited. The free ones are more or less limited because they keep a monthly or daily data cap for users. Now the introduction of a VPN into the Opera Android browser officially cements the browser as the best. The new VPN feature had me comparing mobile browsers to see how each of them stacked up compared with Opera. For one thing, Opera is the first browser to introduce the feature as an in-app function. The VPN feature is free to use and does not come with any data cap or even log management feature that usually threatens user privacy. The feature plays nicely with the browser’s other existing user-friendly features. For instance, the browser has always come with several features that make browsing the web extremely fast. Opera also includes a powerful adblocker which helps to make browsing less cluttered. In Africa, Opera controls 20.72% of the browser market and in Nigeria, it holds a whopping 51.18% market share. And it is features like this that makes Opera the most popular browser in Nigeria and Africa. Meanwhile, other browsers like Google and Mozilla’s Firefox have talked heavily about adblockers and other features, but they have been quite slow to introduce them. Google Chrome browser has a nasty reputation for consuming much RAM and takes up too much space. But it is pretty cool and supports advanced features and browsing. But Opera still has a few things to work on though. For instance, the app frequently bloats users’ browsing experience with disruptive ads which is quite ironic since it is supposed to naturally blocks ads. Getting this fixed will certainly be a plus for users.